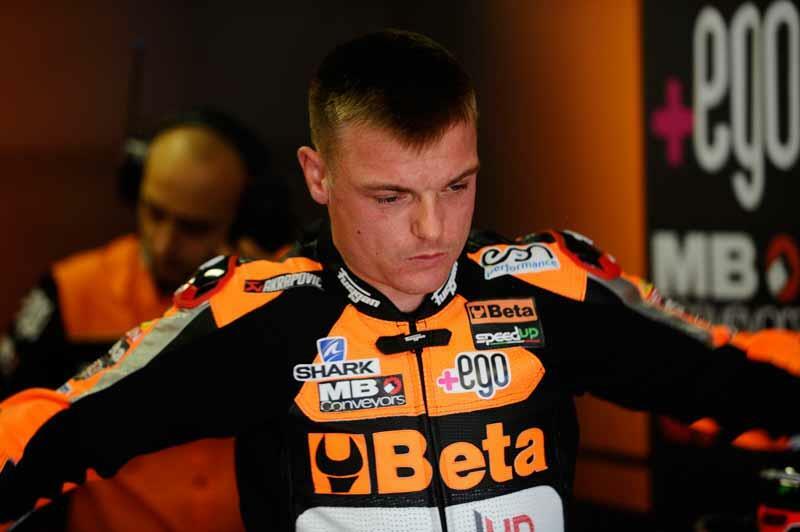 Sam Lowes dominated the opening Moto2 practice session with the Englishman comfortably fastest at Phillip Island. Speaking to MCN before the action started in Australia Lowes said that "Phillip Island is my favourite track on the calendar and I can't wait for the weekend to start." With his times on Friday morning it's clear why he was so keen for action to get underway. The Speed Up rider and for most of the session Lowes was the only man under the 1m34s barrier before Nakagami and Folger joined him . World Champion Johann Zarco was seventh fastest.